Woooow! 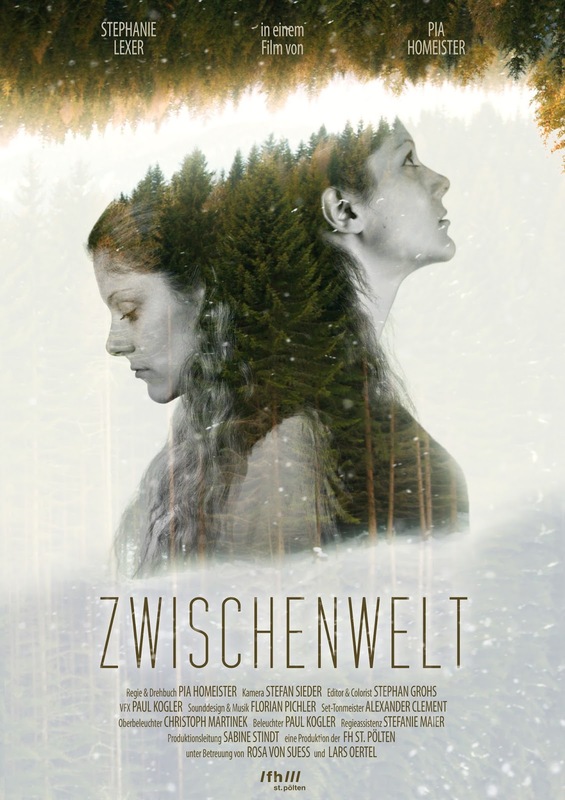 What a beautiful filmposter of ZWISCHENWELT (engl. : Intermediate)! Thank you for a wonderful shoot! It was a real pleasure working with all of you!